Three simple words that mean so much. The family that dines together stays together, the way to a man’s heart is through his stomach, and both Thanksgiving and Christmas dinner will take place in this smaller, yet vitally important room. 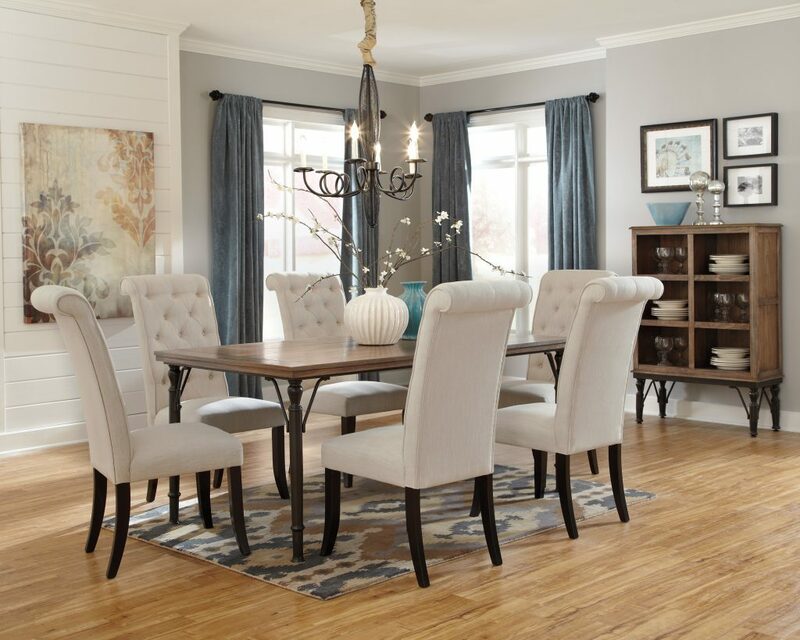 While it might be as flashy as the living room or kitchen, the dining room is essential part of your home; even if it has been swallowed up as “part” of the kitchen and or living room by an open floor plan. Potential buyers will want to be able to envision all of the Thanksgiving and Christmas dinners they are going to enjoy in this room, let alone all of the Taco Tuesdays and Pizza Party Fridays. Simple, clean, open. This is your mantra. Buyer’s don’t want to see how YOU used the space, they want to envision how THEY will use the space. Your first step is to get rid of the clutter and open the windows. No one will be able to appreciate the designer curtains, fancy artwork, or the view to the amazing backyard if there are piles of STUFF everywhere. This may sound counter intuitive, but the table should be clear of all dishes, tablecloths, and clutter. In all likelihood, potential buyers will have very different personal style than you do. They want to envision THEIR china on the table, not yours. The exception to this rule is if you have a China Hutch in the room to properly store and display your finery. This helps buyers see past the stuff since they know it will all be leaving when you do. Depending on the size of the room and the table itself, leaves may need to be added or subtracted. Check with you Real Estate Professional on this one. 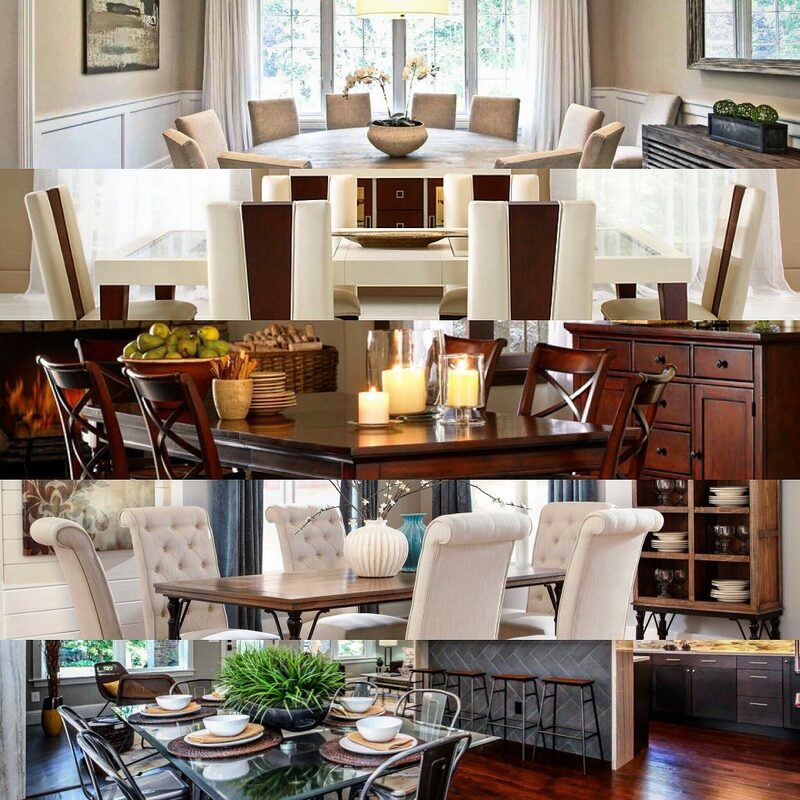 The goal is for the table to look grand and welcoming, while not dominating the space and taking over the room. If you table is damaged in some way, a SIMPLE tablecloth may be in order to save the time and expense of repairing the table or buying a new one. Get out the cleaning supplies and get busy. Beyond the usual deep clean, polish all of the wood in the room. This extra touch will really help the room shine, both literally and figuratively. 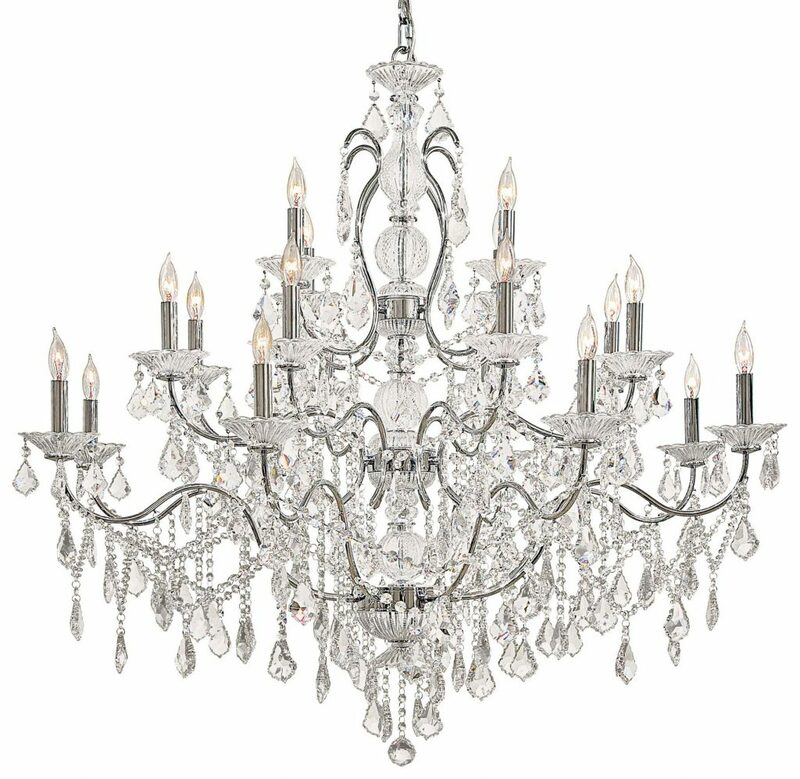 I know it sounds crazy, but you would not believe how many Real Estate transactions are ruined because of disputes over the chandelier. For whatever reason this is a real sticking point with people. Some don’t want the hassle and will want yours so they don’t have to deal with it, some want to make sure they can hang their grandmother’s in the space, some will want you to get rid of it altogether when you leave… the list goes on and on. To avoid any and all potential pitfalls ahead of time, make sure you are “neutral” with the chandelier that will be on display when showing your home. If it is a family heirloom and you are FOR SURE taking it with you, take it down before showings start and replace it with something from Home Depot. This way, no matter what the buyer’s wants to do with the one on display when the view the home, your bases are already covered. Bon Appetit!!! 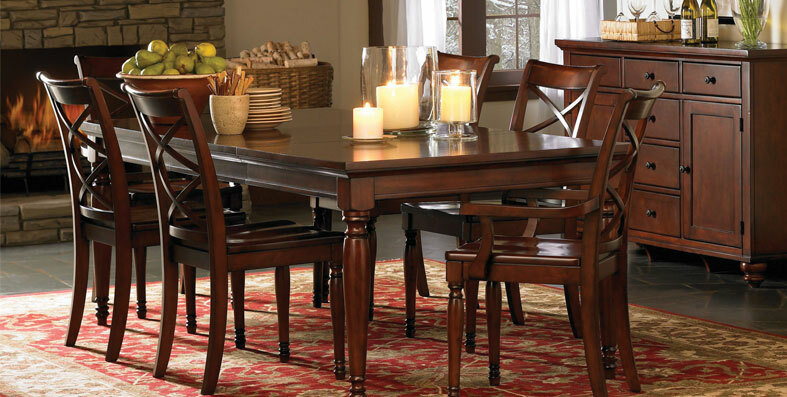 Your dining room, no matter how small or inconsequential, should now be an added asset to potential buyers.